Very Good. 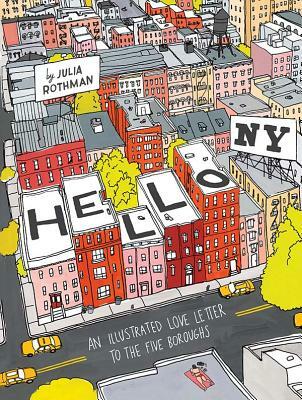 Part memoir, part guidebook, Hello, New York offers loads of hip, hand-drawn illustrations for art lovers and a tour through New York's offbeat treasures for NYC devotees. Sewn binding. Paper over boards. 143 p. Contains: Illustrations. New. Sewn binding. Paper over boards. 143 p. Contains: Illustrations.